Fun Cycling, who are we ? Hi, I am Cliff Kingston and I started the Okoroire Fun ride in 1999. This came about from a comment made at my local bike shop. 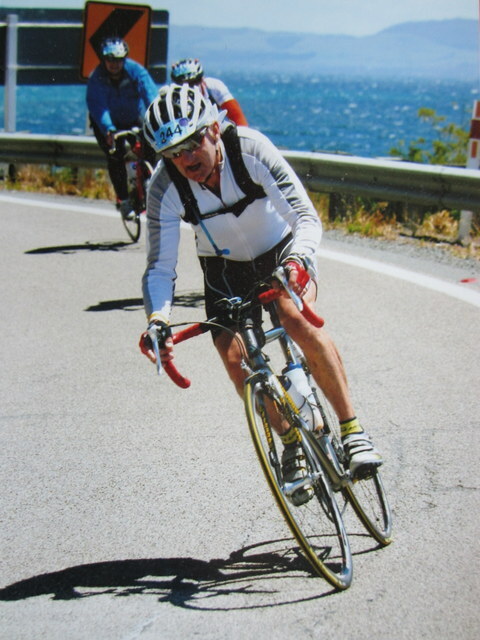 I had been participating in a lot of events, cycling on and off road, duathlons, triathlons etc and was moaning to the shop about the fact that there were no events over winter. I think they became a little tired of this, and eventually suggested that I stopped complaining and got out and ran one myself. 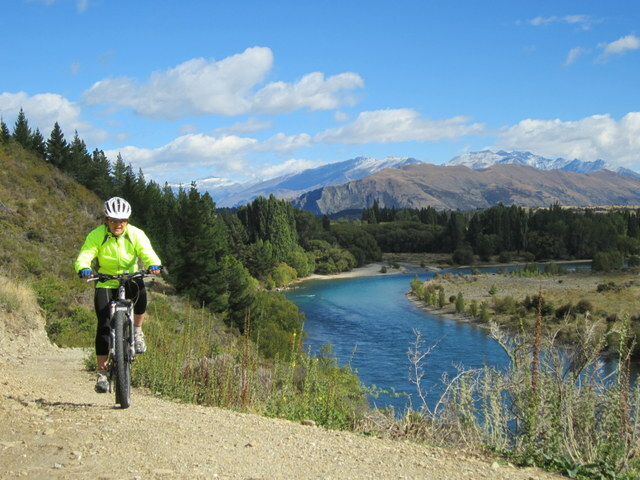 Well, the rides around Tauranga tend to be out and back, so I looked at the Waikato and came up with the Okoroire loops. Our first event had a grand total of 53 riders, but we broke even, and those riders enjoyed the event. We have run this on the last Sunday in July ever since and now have around 800 riders participating. 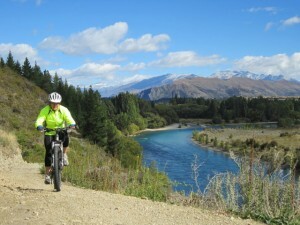 Feb 2008 saw the introduction of the very enjoyable Flock Hill Adventure Ride. 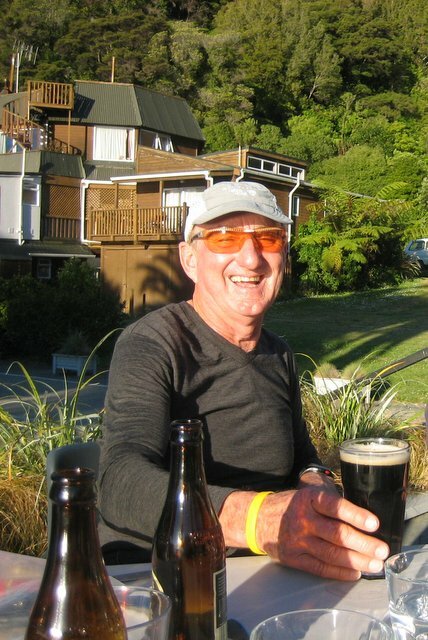 Held on Flock Hill Station, just a 90 minute drive west of Christchurch on SH 73 (the Arthurs Pass road. ) This is planned to be an annual event. My ability to run events comes from 10 years as Operations Manager for what was then New Zealand’s largest White Water Rafting Company. During the boom days of rafting we were running up to 600 people a day down the Wairoa river and up to 6 rafts (48 people) on over night Mohaka river trips. With most of the staff employed on a casual basis we became very good at pre-planning and juggling staff. It was also important to have in place backup plans should things not work out as expected. Running a cycling event is very similar, with lots of pre-event planning and the need for temporary staff on the day. My friends and family are called upon to help me out with this. My wife Sandra looks after most of the paperwork and the acceptance of entries etc. It is Sandra and her team who look after registration and on-the-day entries. Her background is in Banking so she also looks after the finances. 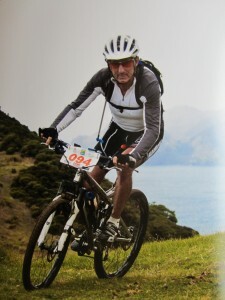 Taupo 2011 My 17th.time. Have now completed 21.